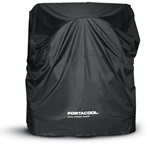 Does your Portacool evaporative cooler sit outside in the elements during the warm season? 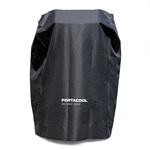 Harsh sunlight, wind, flying debris and rain can eventually cause a worn look and potential damage to your cooler. 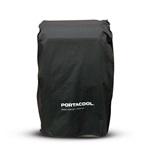 That is why Portacool has created these specifically designed protective covers for all of their cooler models. 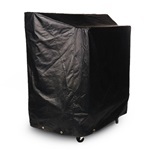 These outdoor protective covers have been created to fit your model and create a protective fit from the usual outdoor elements. 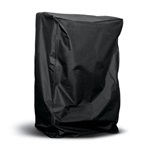 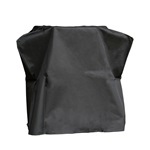 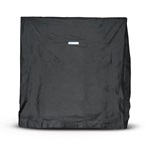 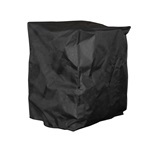 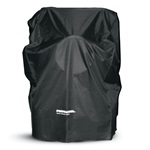 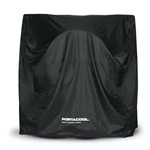 These durable covers will keep your cooler safe and dust free when it's not in use. 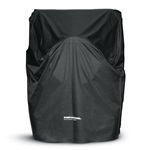 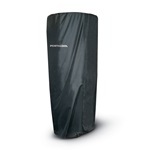 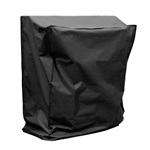 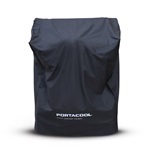 Shop.portacool.com has a huge selection of Portacool covers available for many different models of evaporative coolers. 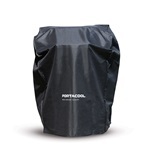 Simply find your model and choose the correct cover to buy a correctly fitting protective cover that will be easy to put on and remove whenever you need it. 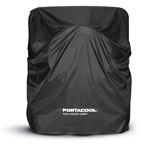 Contact our helpful staff if you have any questions about which outdoor protective cover is best for your Portacool Cooler.